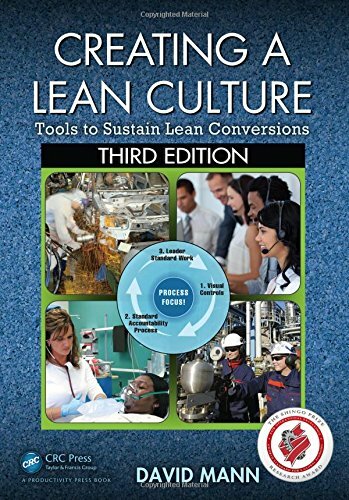 The new edition of this Shingo Prize-winning bestseller provides critical insights and approaches to make any Lean transformation an ongoing success. It shows you how to implement a sustainable, successful transformation by developing a culture that has your stakeholders throughout the organizational chart involved and invested in the outcome. It teaches you how to successfully navigate the politics in cross-functional process improvement projects, and to engage executives in ways that are personally meaningful to them. If you are a leader at any level in an organization undergoing or considering a Lean transformation, this is where you should start and finish … and start again.